Available now on Beatport! 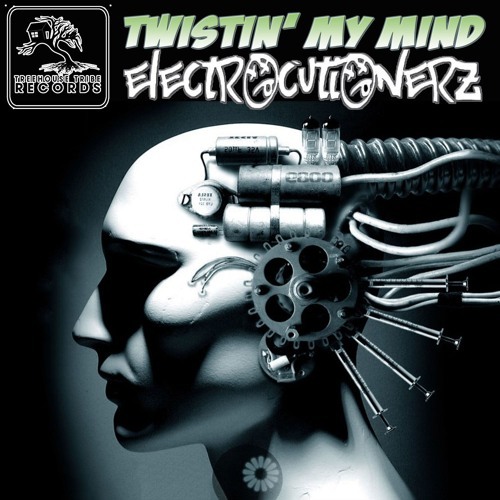 Nasty new breaks track from the Electrocutionerz. This one is full of big bassline changes throughout the entire track. Lots of energy, big beats and groovy sounds to funk up any dancefloor. The Electrocutionerz are a collab duo between Top 10 Billboard charting producer CHAOS, and long time friend Nate B. These guys have been on fire lately, and are showing no signs of slowing down anytime soon. really nice and original genre. It has lots of influences of various genres. Wow this was unexpected and different. I Think with some good layering you will get a really full sounds.